"The way Bubble Soccer should be!" Action Bubble Soccer is all about the fun as players bump against each other. Bounce around and roll across the court as you try and get that perfect goal into the back of the net. 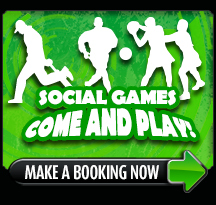 Action Bubble Soccer is great for Social games, Corporate Team Building Events and is great fun for Kids Parties! 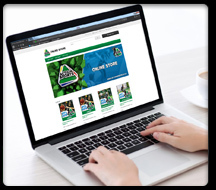 Currently available at the Bloemfontein Sandton and Vanderbjilpark Action Sports Arena in Gauteng and the Montague Gardens Arena in the Cape. Watch the Action Bubble Soccer Video! 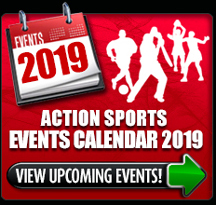 Book Action Bubble Soccer Today! 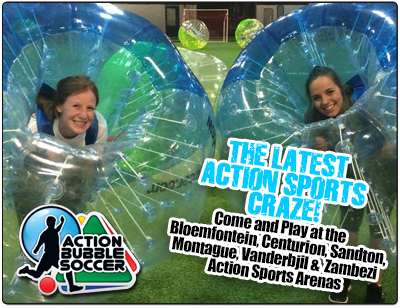 Need a Action Bubble Soccer Venue?